Zensleep offers a 10% discount for new customers which is available to SnoringHQ visitors only. Use coupon code SNORINGHQ to get the discount on ZenSleep. 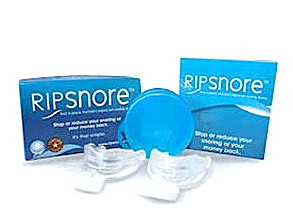 Zensleep sells snoring kits with a sleep mask, TRD and other products to help stop snoring. A discount can really lower the cost of the kits so you to try multiple solutions at one time. Other manufacturers have coupon codes for mouthpieces and TRD’s.